French President Francois Hollande stripped John Galliano of Legion d'Honneur award due to his anti-Semitic tirades. French President Francois Hollande stripped British fashion designer John Galliano, who was convicted last year of making anti-Semitic remarks, of France’s prestigious Legion d’Honneur award. In February 2011, Galliano berated a museum curator about being Jewish and uttered racial insults at her friend, who is of South Asian origin. The court also saw a video of Galliano, the previous November, declaring his love for Adolf Hitler. Galliano blamed his outbursts on addictions to drugs and alcohol. 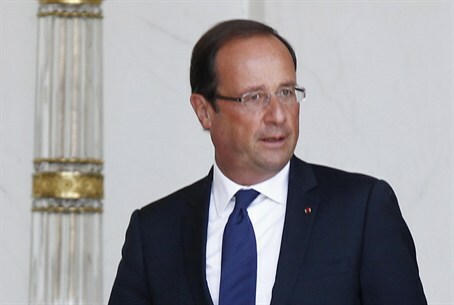 Hollande, elected in May, has been outspoken in condemning anti-Semitism and crimes against Jews committed by the French police under Nazi occupation. The Legion d'Honneur is France's highest award and is given to individuals who have served France and its ideals.